It doesn’t take long in the company of Jody Buchan and Sam Baxendale to see why they made such an impact in their debut year as bar owners. 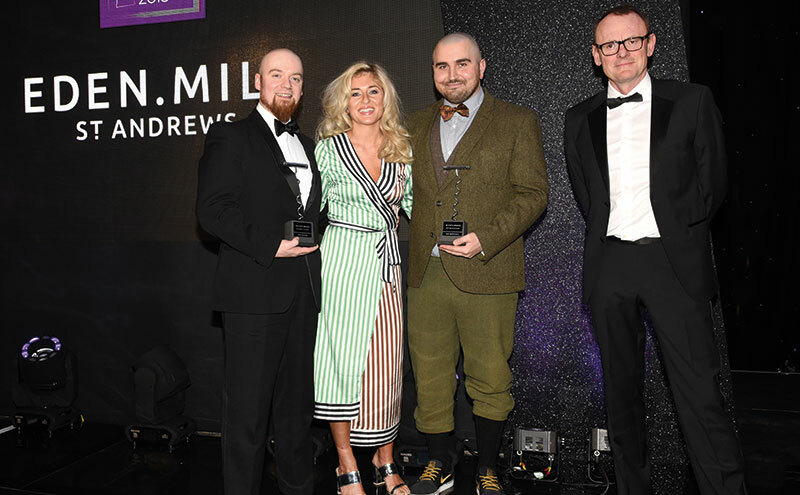 Having opened basement bar Kin in Edinburgh’s new town in November 2017, the pair were lauded just 12 months later at the 2018 SLTN Awards, jointly awarded Craft Spirits Enthusiast in association with Eden Mill St Andrews, while Jody went on to double the bar’s titles, lifting Mixologist of the Year in association with Absolut and Barnomadics. 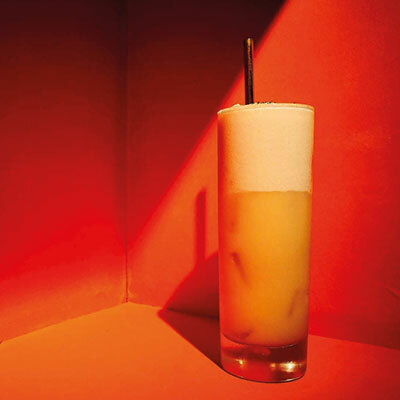 The partnership was formed when they worked together to open Mamasan’s bar in Leith in 2017, having separately spent nearly a decade as bartenders and managers in Edinburgh’s buoyant cocktail scene. Obtaining the leasehold to the basement unit on Barony Street not long after, the duo set about creating a cocktail bar which embodied their laid-back, friendly approach, underpinned by both men’s deep understanding of spirits, taste and a desire to offer something out of the ordinary. And that grasp of the spirits world is clearly demonstrated when discussing the products on Kin’s small but varied back-bar. “Due to the popularity of rye whiskey, which is coming through from the consumer, we’ve recently taken on Ragtime Rye,” said Sam. “It’s made with grain from New York State, giving it a different characteristic. Jody is also serious about spirited surprises. He said: “We’ve had That Boutique-y Whisky Company products on the bar since we opened. When you ask people what they want and they ask for a dram, they might say something like, ‘Oh, I’d like a Bruichladdich.’ Then we’ll say, ‘Well, we don’t actually stock regular Bruichladdich but we do have a 13 year old which is peated’. The award wins were out of the blue, said the pair. Despite having racked up cocktail competition wins through the years, they had never been nominated for an SLTN Award. “It really was an honour just to be nominated and I know everyone says that but it really was,” said Sam. “Especially so when we saw who we were up against. It was very talented people who have worked really hard at what they do. Right, what we’re doing is correct, let’s continue doing it and go even further. And the pair of awards have had a sincere effect on the duo, according to Jody. “It’s almost validated what we’ve been trying to do,” he said. Subsequently, the pair are in demand. 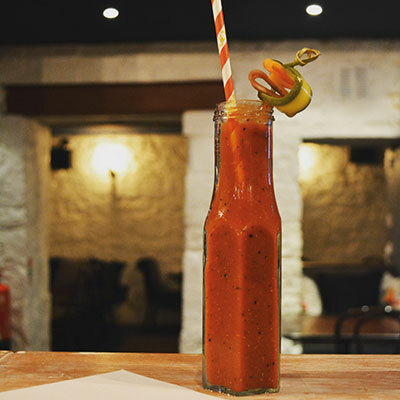 This year they expect to be doing more collaborations with drinks companies, including Hi-Spirits and William Grant & Sons, and have been asked to take their concept on the road; they’ll be showcasing Kin at the Abandon Ship Bar in Dundee on March 24. An evolution of the Kin brand is also in the offing as the bar’s profile grows. “It’s very early stages but we have been offered new premises, so it’s a case of now thinking how do we expand sensibly,” said Jody. But the venue won’t be a carbon copy of Kin, said Sam. “We’d like to bring what we’ve done here but not replicate it,” he said.